In the shadow of the magnificent Minster, largest medieval gothic cathedral in northern Europe, there’s no denying the Best Western Dean Court Hotel has an enviable position. 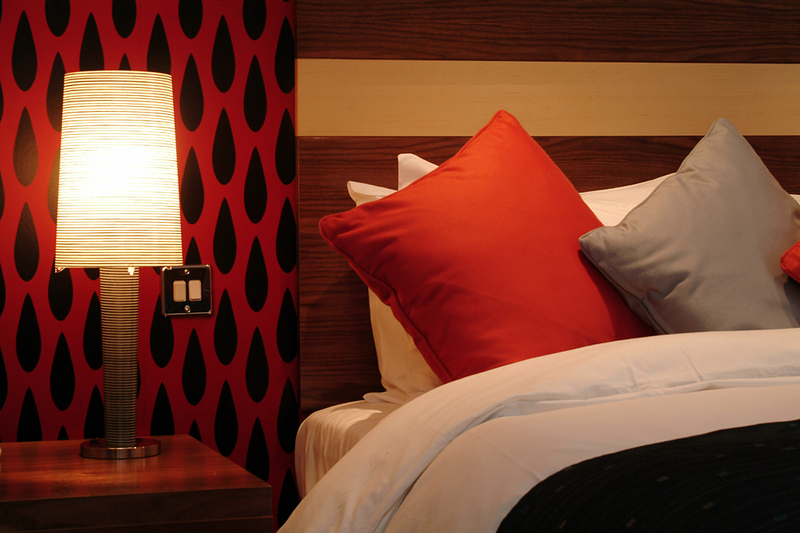 Close to a host of sights and delights to entertain the visitor, in the heart of the history book of a city that is York, this boutique style hotel is the ideal place to stay for leisure or business. Dating back to 1865, Dean Court hotel was originally three separate dwellings which housed the clergy of the Minster. From the outside, this hotel looks like a rather grand 19th-century family home with its imposing wine coloured brick facade. 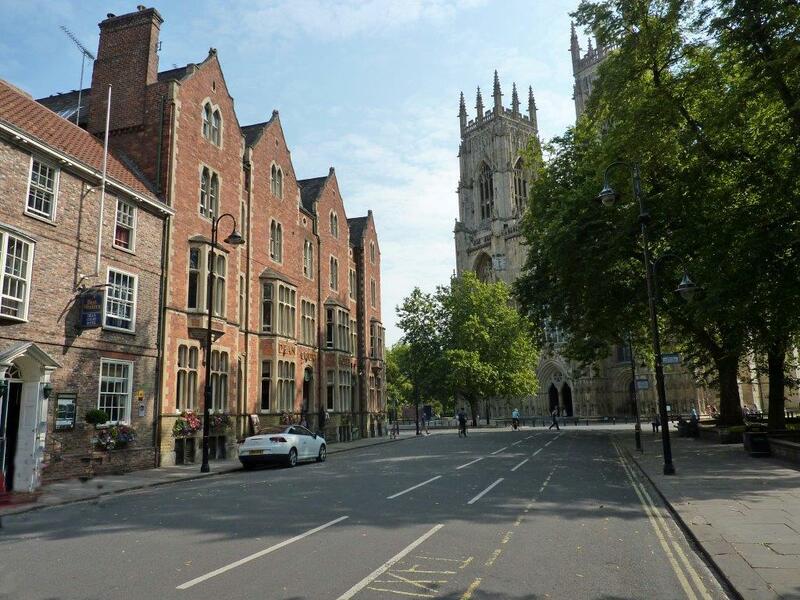 Now regarded as York’s trendiest boutique-style hotel, it has gathered numerous awards including AA Rosette Awards each year from 1997, an Excellence Through People accreditation and Romantic Hotel of the Year award. The ground floor Court Cafe and Bar is ideal for light snacks or champagne cream teas which are served with cucumber sandwiches, scones with cream and jam, cake and pots of tea. ‘D.C.H' is Dean Court's elegant award winning restaurant. Pack your appetite when you come as the food is definitely moreish. Dinner might begin with starters like feta cheese and chive tart with sunblush tomatoes and micro herbs or perhaps pork and black truffle pressing with pickled seasonal vegetables and homemade warm soda bread. Bold main courses impress and include sturdy dishes like roast studded pork with cherry compote and sage and onion sauce or pan seared halibut and mousseline of plaice with lobster cappuccino. Puddings here are as sweet and fattening as they should be, like the ditch-the-diet typically British hot sticky toffee pudding with butterscotch sauce and ice cream or a tastebud-cleansing classic lemon tart with candied lemons and lemon sorbet. Sourcing is impeccable too; mainly local suppliers are responsible for the food on your plate. Fresh fish is from sustainable sources and most of the game and meat is reared in Yorkshire. Dean Court hotel easily blends elegance and charm with tradition and comfort and is a great base for exploring York and surrounding area. What's more, although oozing quiet sophistication and quality, it is welcoming without the slightest hint of stuffiness.